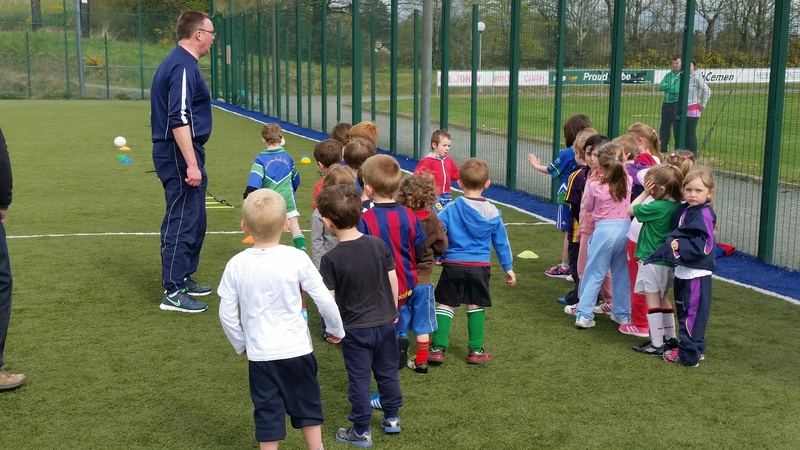 Glynn Barntown Hurling, Football and Camogie Academy starts back this Saturday May 6th 10.15am to 11.30pm. 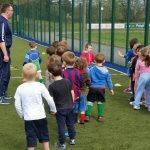 Open to boys and girls age 4-6 and upwards. Bring a hurl and helmet and come try it out!